£399.00 £349.00 SPRING SALE OFFER! 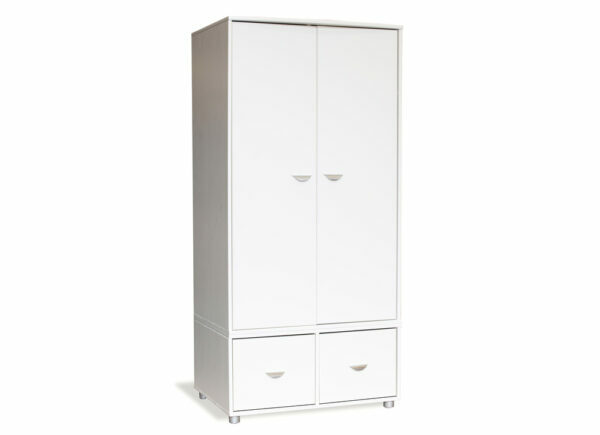 A sleek White 2 door wardrobe with 2 door cube unit for extra storage, perfect for shoes! 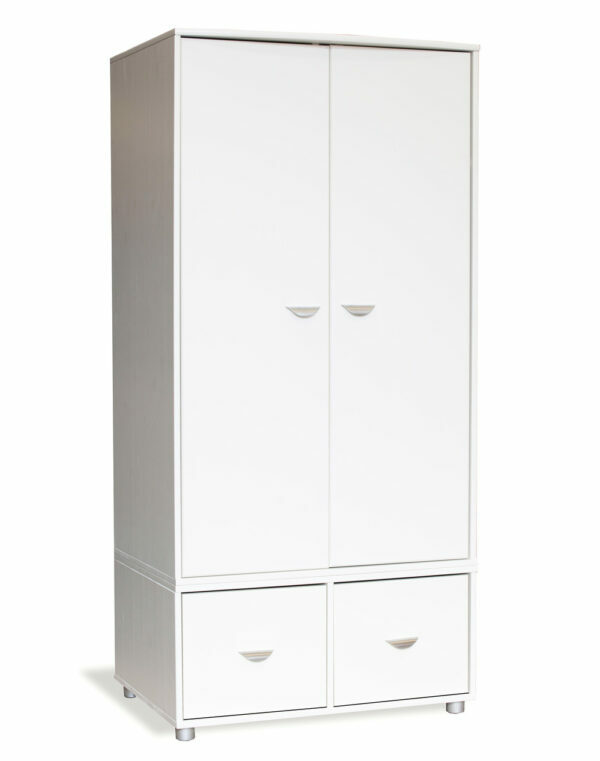 This wardrobe will look stylish in any room and compliments the Uno and Play ranges perfectly. The Doors of the cube unit are available in White, Blue, Pink, Lime Green and Black.